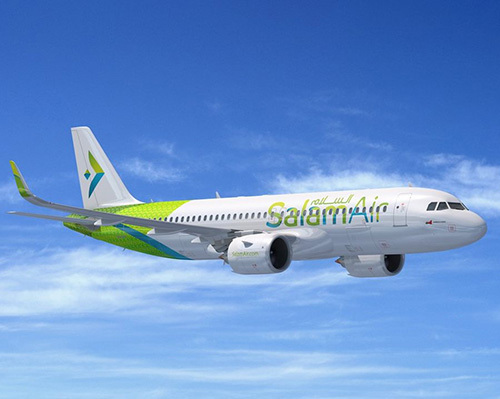 SalamAir is owned by the Muscat National Development and Investment Company (ASAAS) and other Omani private investors. The airline launched services on 30 January 2017 and today operates close to 120 flights per week across 14 regional and global destinations. As an all-Airbus operator, SalamAir currently operates a fleet of three A320ceo aircraft.